In advance of our April 2 African-American Art auction, we are pleased to have this blog post from Imani Higginson. 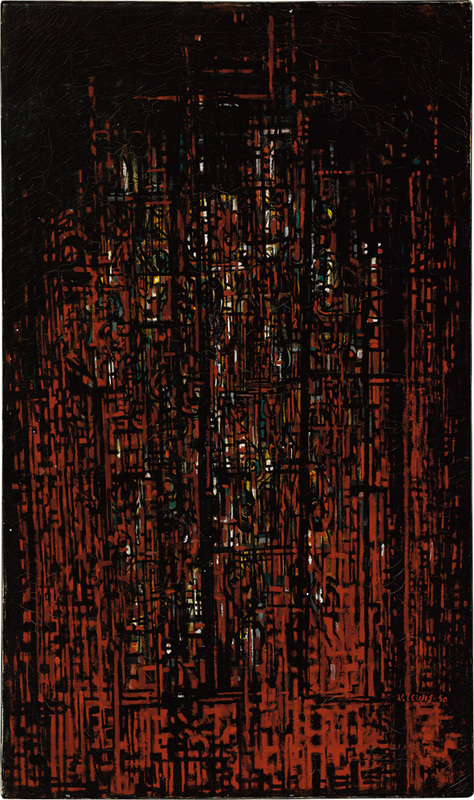 Norman Lewis’s painting Cathedral (1950) was featured in the exhibition “American Artists Paint the City” at the 1956 Venice Biennale, organized by the Art Institute of Chicago. The exhibition, curated by Katherine Kuh, was highly controversial as it introduced the New York School and Abstract Expressionism to Europe. May 2015 will mark the beginning of the 56th Venice Biennale and the highly anticipated main exhibition “All World’s Futures” organized by Nigerian curator, Okwui Enwezor. The exhibition comes nearly 60 years after Kuh’s and will similarly push boundaries by including artists who reflect upon the current state of anxiety in our world. Enwezor’s inclusion of more than 35 artists of African descent, such as Kara Walker, Melvin Edwards, Charles Gaines, Ellen Gallagher, Theaster Gates, Kay Hassan, Glenn Ligon, Kerry James Marshall and Wangechi Mutu, represents the way in which the art world is changing to incorporate previously excluded perspectives. This impressive list of artists would have been a delight to Norman Lewis if he were alive today. Lewis and Jacob Lawrence were the only African-American artists included in the 1956 exhibition. 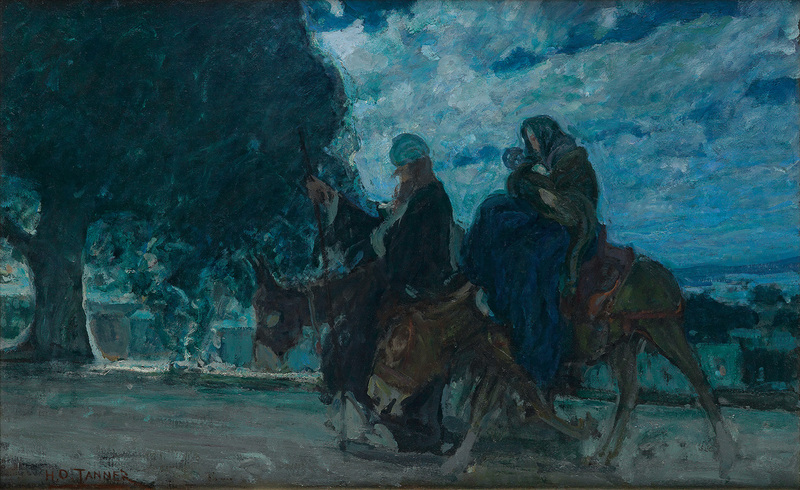 Although he was represented by Willard Gallery and was included in the seminal Studio 35 artist sessions, which came to define Abstract Expressionism, Lewis was not as celebrated as his peers, both during and in subsequent accounts of the period. In the last year his contributions to American Art have been highlighted by the museum exhibitions “From the Margins: Lee Krasner and Norman Lewis, 1945-1952” at the Jewish Museum and the forthcoming retrospective “Procession: The Art of Norman Lewis” at the Pennsylvania Academy of the Fine Arts.